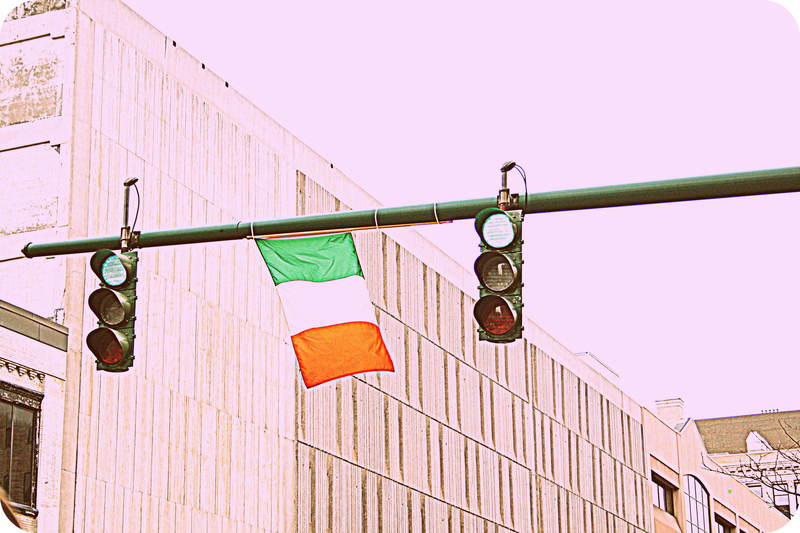 A traffic light that’s different from all others in US can be found in the small Irish neighborhood of Tipperary Hill. What makes it different is the fact that the lights are turned upside down – green first, red last. The history of how this happened is quite interesting. When the traffic lights were first installed in 1925 the locals were bothered and could not conceive how anyone would consider placing British red over Irish green. After being destroyed over and over by the revolted residents the city council decided to give in to their request and change the order of the lights. The change however was short lived, the state of New York reversed the city council’s decision and the traffic light was back to normal yet again. What happened next is easy to guess, the lights were vandalized every time they were replaced and the local media started reporting sights of evil leprechauns that were up to no good when in fact the young adults were just throwing stones. In the end the locals won and the lights were reversed never to be changed again. A monument commemorating the stone throwers was raised and placed in the square were the traffic light is found. That Tipparary Hill traffic light is the most interesting traffic light I have ever seen. I think there should be more historic traffic lights preserved so they could be viewed by future generations. It would make our cities and towns a lot more interesting. I used to never notice the subtle differences between various traffic lights until my husband brought it to my attention. That was after he showed me some pictures of some REALLY interesting traffic lights. The one in Tipparary Hill really does have character!